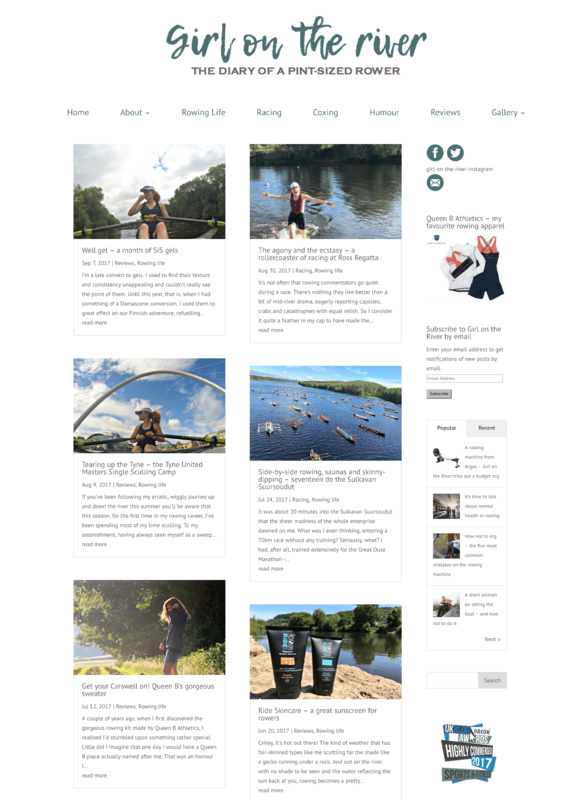 This was a blog make-over project, the client wanted a more modern look for her blog with a full sized landing image. I designed 2 new logos for the site, the one on the landing image and the main header to compliment it. And matching social media icons. The overall design, theme choice, layout, social media icons and logos are all designed by The Geek Fairy.